Simms Stone Cold LS Shirt, Don't-sweat-it with Simms' Stone Cold LS shirt. Cool Control™ tech beats heat waves to submission by absorbing and dissipating unwanted warmth where and when it counts. Simms Stone Cold LS Shirt, Don't-sweat-it with Simms' Stone Cold LS shirt. Cool Control™ tech beats heat waves to submission by absorbing and dissipating unwanted warmth where and when it counts. Cast all day, unhindered thanks to articulated sleeve engineering and off-shoulder seaming that boosts your ability to move. 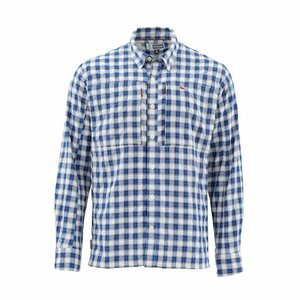 And extend your sessions with bolstered sun cuffs and two fly-box compatible, zip-secure chest pockets. 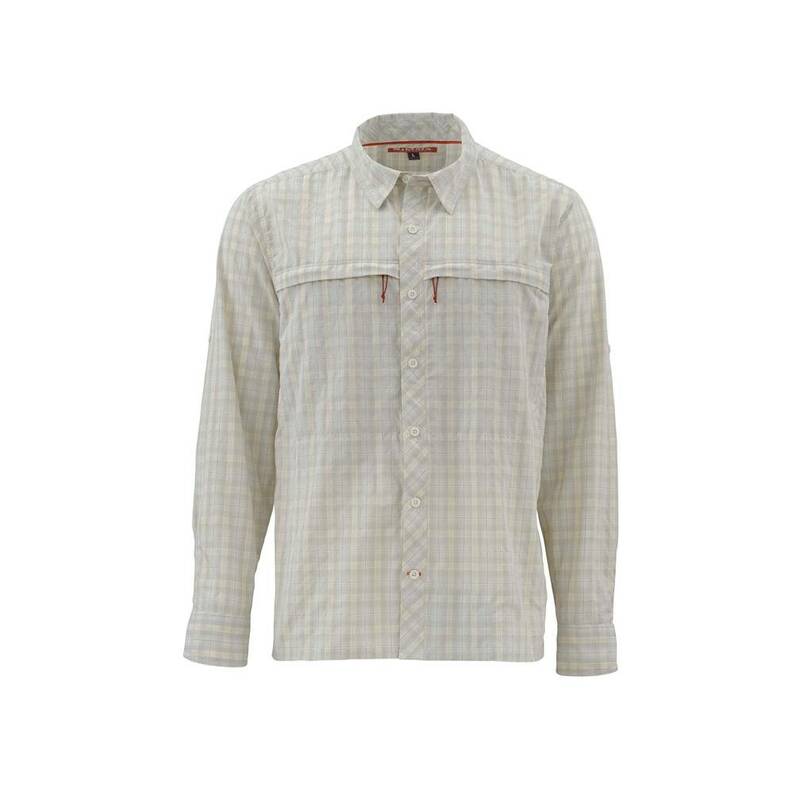 Traditional Fit and a slightly shaped hem come standard. 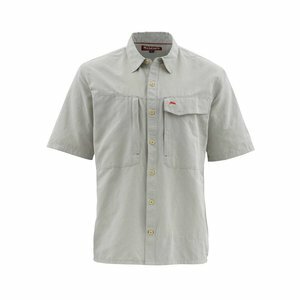 Simms Bugstopper LS Shirt, blocks sun, dries quick, wicks, and fights swarms thanks to advanced InsectShield® tech. Polyester-nylon blend, while solids feature 100% nylon fabric. 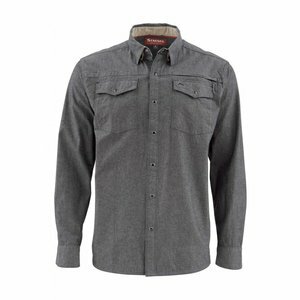 Simms Guide SS Shirt, Built with textured knit fabric that wicks moisture, dries quickly and offers UPF 50 performance. 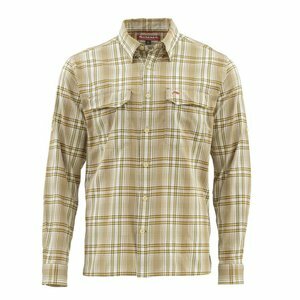 Simms Legend LS Shirt, timeless plaid pattern on top of a comfortable fit and feel, this shirt has movement-enhancing articulated sleeves for free-flowing casting and two fly box compatible chest pockets.